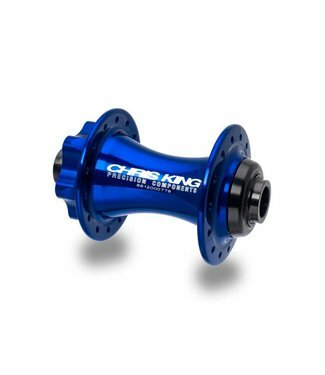 Chris King ISO B 148x12 rear hubs are designed as precision .. 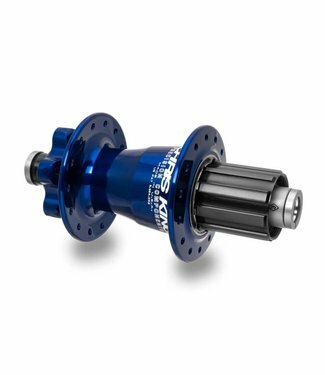 Please note that starting in 2017, the Revo will be availabl.. 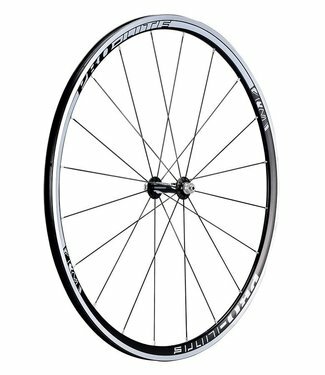 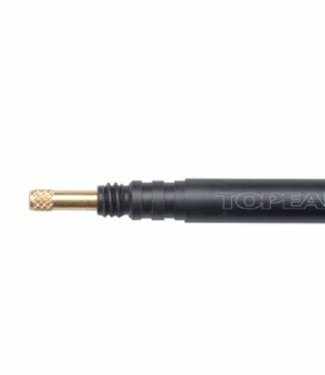 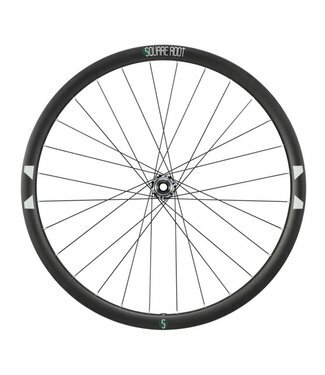 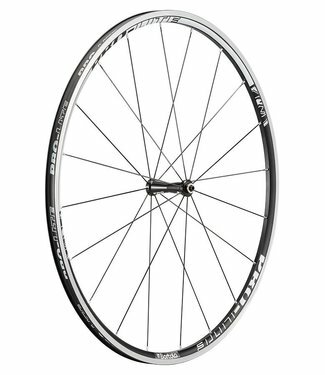 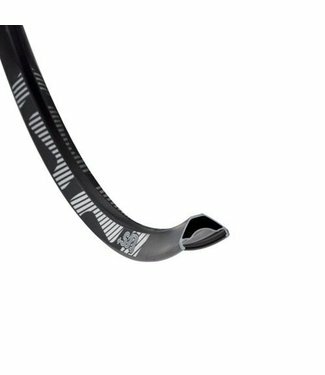 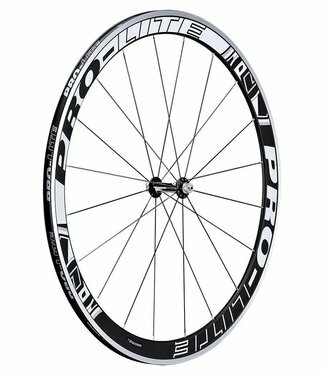 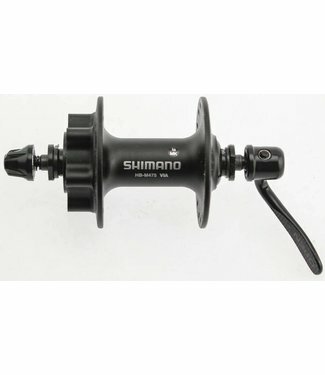 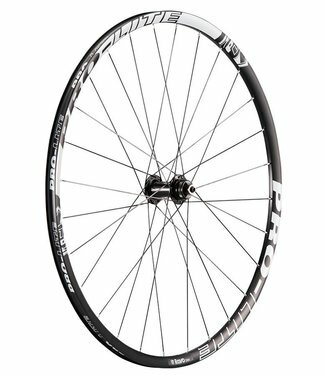 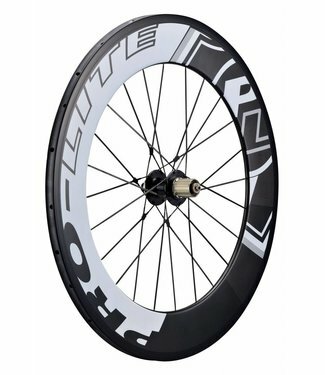 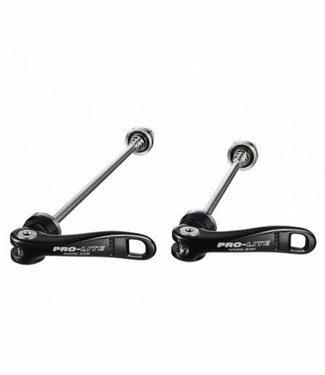 Compatible with the new Shimano 11 speed standard as well as..
Chris King ISO B 110x15 front hubs are designed as precision..
Ultralight 21mm Profile, Straight-Pull, Wide Rim Alloy Clinc..